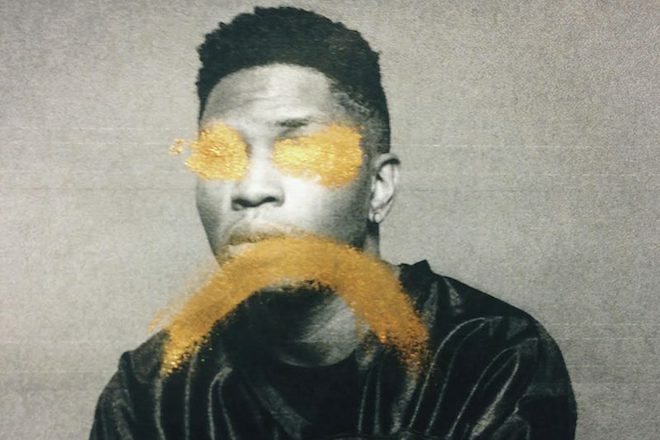 We’re continuing on the sultry path to sweaty greatness this morning with a single by Gallant. “Gentleman” almost listens like a response to Sabrina Claudia’s “All To You” – answering the call for affection with insistent lines like “Girl you need a gentleman”. His accompanying video follows the minimalist approach and focuses on himself in dark blue light that accentuates a recently toned physique. As he motions into the surrounding darkness, we are pulled into Gallant’s more confident influence. “Gentleman” is just a taste of his highly-anticipated sophomore release, and we’re sure as hell looking forward to more. Watch and listen below.